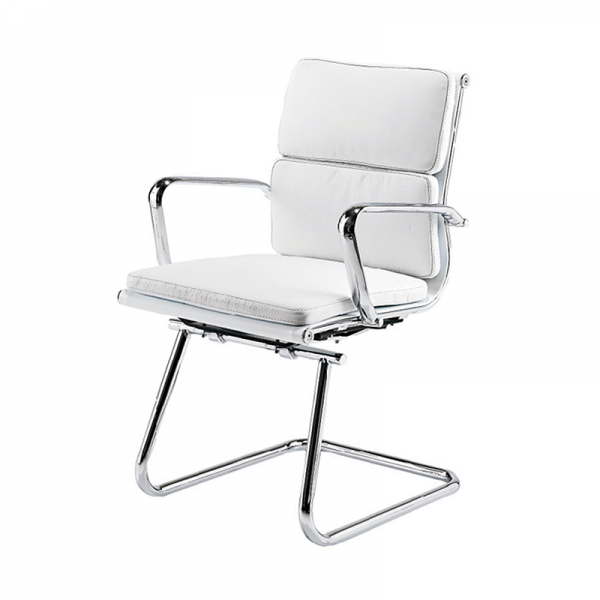 Our Eames style meeting chair sits on a chrome cantilever frame and features a soft white padded seat and generously padded back for optimum comfort. 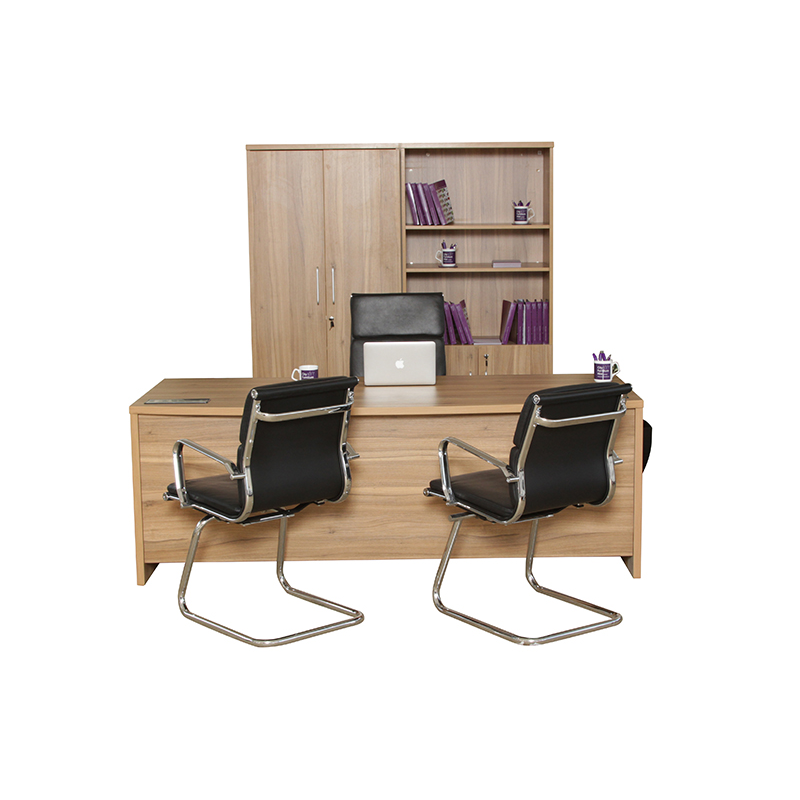 We also have a black Eames style meeting chair and a high backed version of the white Eames style meeting chair available to hire, or why not take a look at our other Eames style chairs. 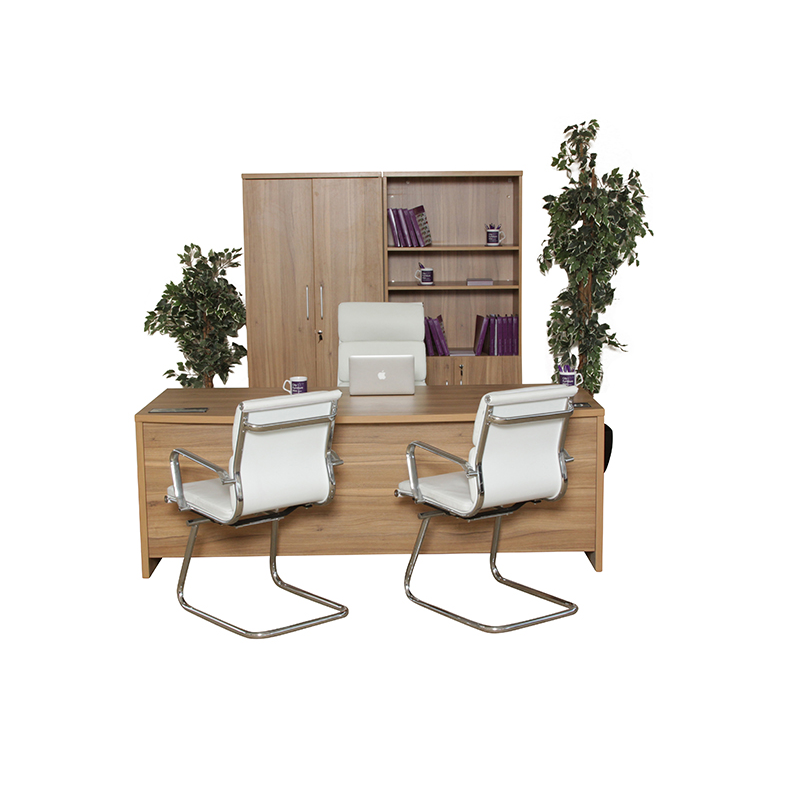 Our white Eames style executive chair is heavily influenced by the the classic Eames chair.The white.. 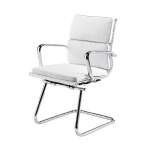 This white Eames style ribbed executive chair is based on the iconic Eames design. This designer sty..